You wanna improve your bike riding? You've come to the right place! Flow School offer a range of coaching packages designed to work with you and your requirements in order to help you shred the trails...better. Whether you are a total novice, or a regular rider wanting to step it up a notch, Flow School can help you. We talk over your needs and where you want to take your riding before tailoring your day to ensure you get the most from your experience. We're sure you won't be disappointed. Are you looking for something for the kids to do in the School Holidays? 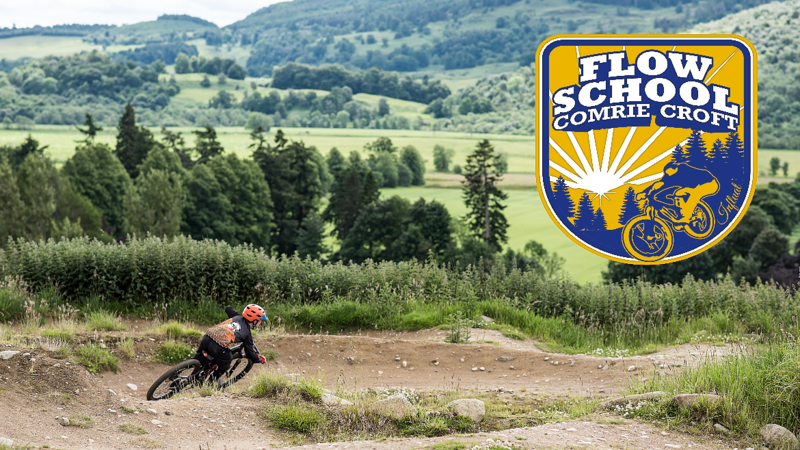 Flow School run special Skillz Classes on several dates during the holidays, for kids aged 8-16 here at Comrie Croft Bike Trails. Costs are £35 for the day, with discounted bike rental also available at £10 per day. There's always room for improvement. Flow School can help you. If you would like to step up your riding to the next level, why not book onto one of our specialist adult classes. If you want to get straight to the roots of your own riding, a 1-2-1 session could be the best option. With our private coaching sessions, we can tailor the day to your own exact needs. We can also offer private tuition for small groups of up to 6 people, for either 2 or 4 hour sessions, for any level. Find out more here. If you are organising an activity for a group, make Flowschool at Comrie Croft your first port of call. 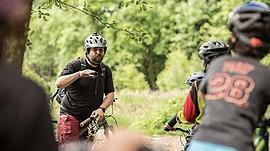 We have years of experience helping groups get the most of their mountain biking activity sessions. Our experienced guides and coaches love to show you the very best the area has to offer. Find out more by clicking the link. Birthday parties, stag or hen dos, weddings, team building days..we have them all covered. We are delighted to bring you the fabulous Free Range Rider experience. Email us or give us a bell on 01764 670140 to discuss how Flow School can help you.